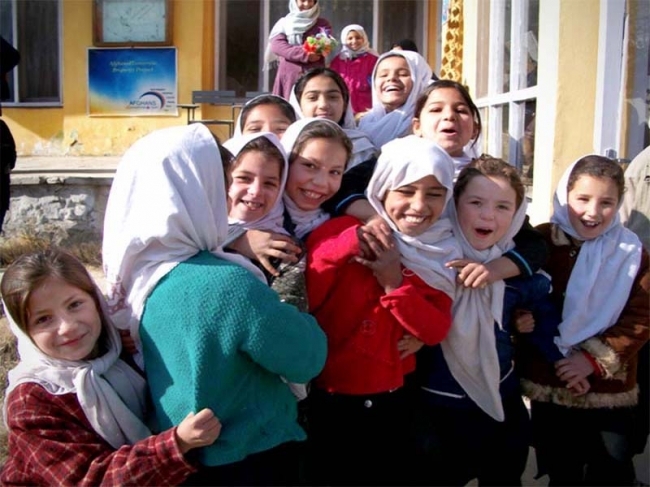 Zakat Foundation of America (ZF) is covering the tuition of 133 disadvantaged students at the Afghans4Tomorrow elementary school in the Chehelsotoon district of Kabul. The Afghans4tomorrow School was the first place to open its gate for females, some of whom were refugees. These students missed their education during years of war in Afghanistan and now that they are more than 10 years old (some up to 25 years old) they are not allowed to attend the government schools. When we asked some of the students whose tuitions we cover to share their stories with ZF, here is a sample of what they expressed, in their own words. Help more students like Hamida, Sanya and Razia to have better lives. Donate today.